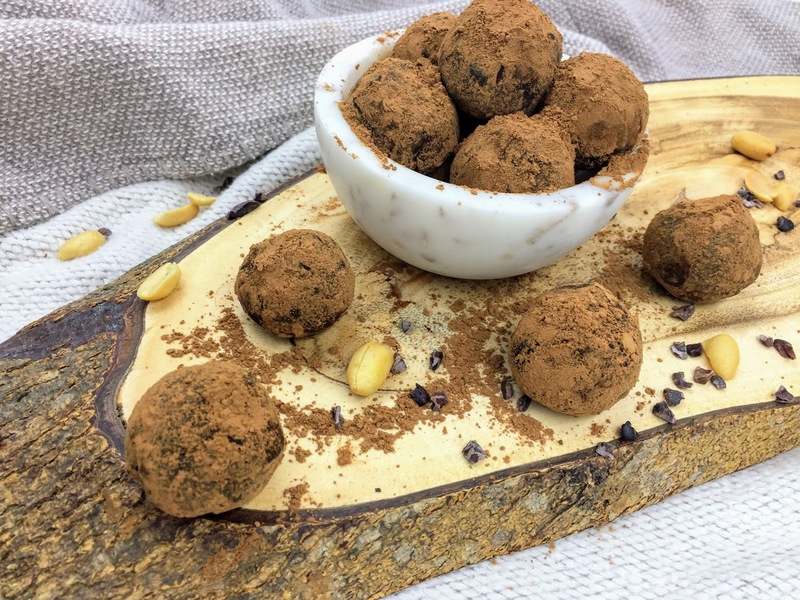 These delicious no bake carob energy bites are a guilt-free fix for your sweet tooth. They are made in less then 10 minutes with 4 whole ingredients: natural peanut butter, honey, carob powder, oats. We love these bites since we were kids and are super excited to share this snack with you! Enjoy! Ask the child to help by completing steps 1, 3, 4 and 5. 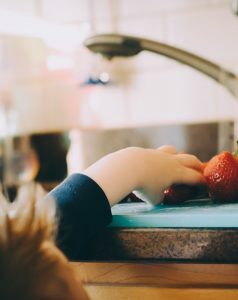 Place ingredients in a bowl: In a bowl, place the dry ingredients and wet ingredients (not the carob powder). Combine: With a spoon, combine the ingredients. the mix should be doughy, sticky – not too wet, but not crumbling. Roll the bites in carob powder: In a small bowl, place the carob powder. Roll each bites in the carob powder. Enjoy: Keep the carob bites in the fridge for up to a week or in the freezer for up to 3 weeks.